Designer Hack has a new home! Our 2019 workshops will be held inside Femology, Detroit's first modern business lounge for women. We are excited for more collaborations, sponsorship, and more opportunities to craft, create, and connect with you. 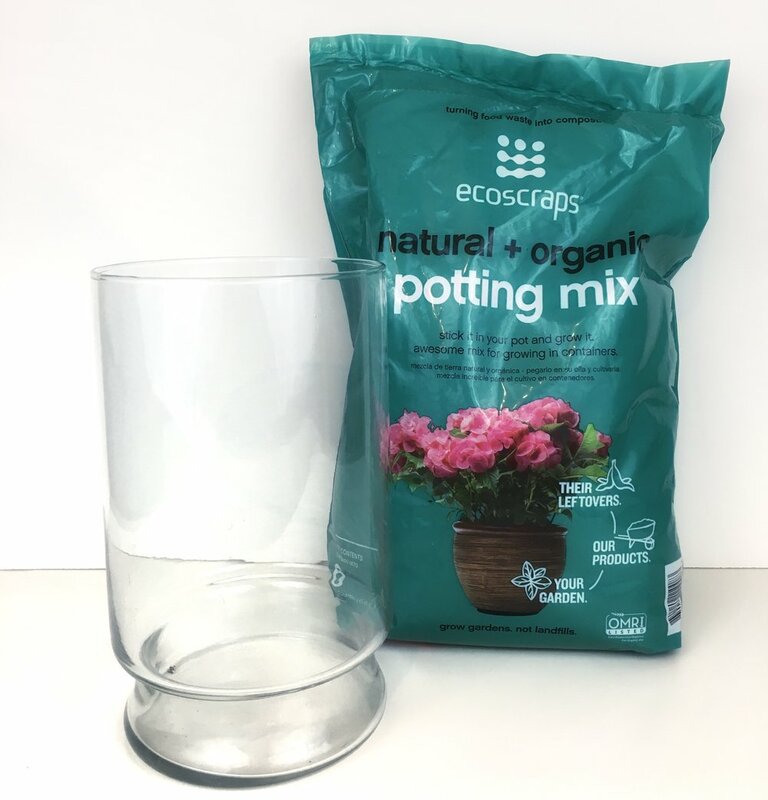 Fill the bottom of your container with soil to create the foundation of your terrarium. Use our shovel to remove plants from the store bought packaging. 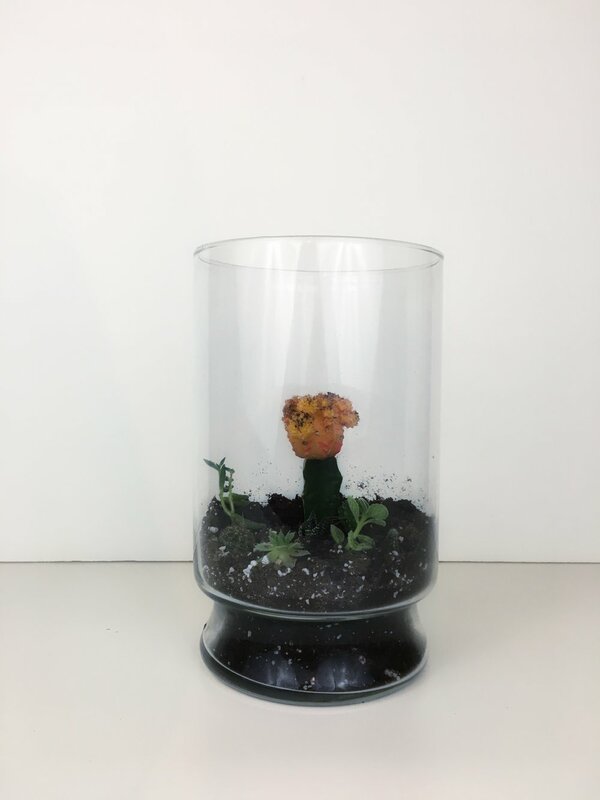 Arrange and replant inside the container. Add your decorative rocks for a little accent. We used white for a nice contrast. You can completely cover the top layer of soil witch colorful stones or add just a little. 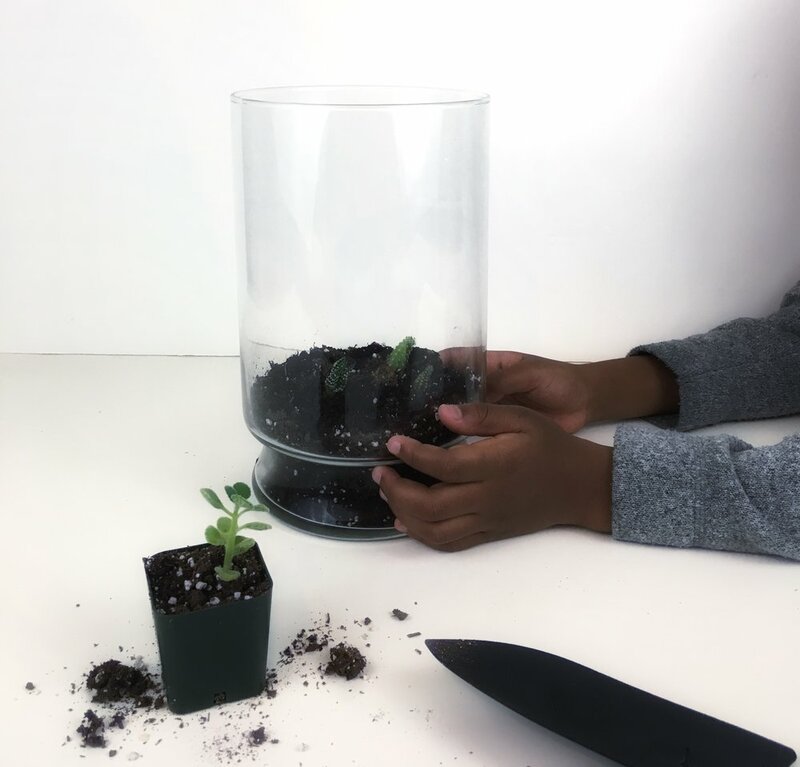 This is the perfect DIY indoor gardening project to do with your kids. In this entry of Trill Spill Trice discusses mental health. She struggles with whether "toxic" people should be cut off or helped. Listen as Trice tells a story common in black families who ignore mental health issues and write people off as crazy. In Entry 4 Trice Clark talks chance encounters and meeting everyone for a reason. In Cosmic Astrology Scorpio is the sign of highest manifestation, representing the capacity to bring into the physical realm exactly what is envisioned. In Entry 3 Trice shares her views on love and why she can't settle for anything less than what she pictures to be her kind of perfect. Because we all can have exactly what we want. Trill Spill: Entry 2 Blessing or Burden? 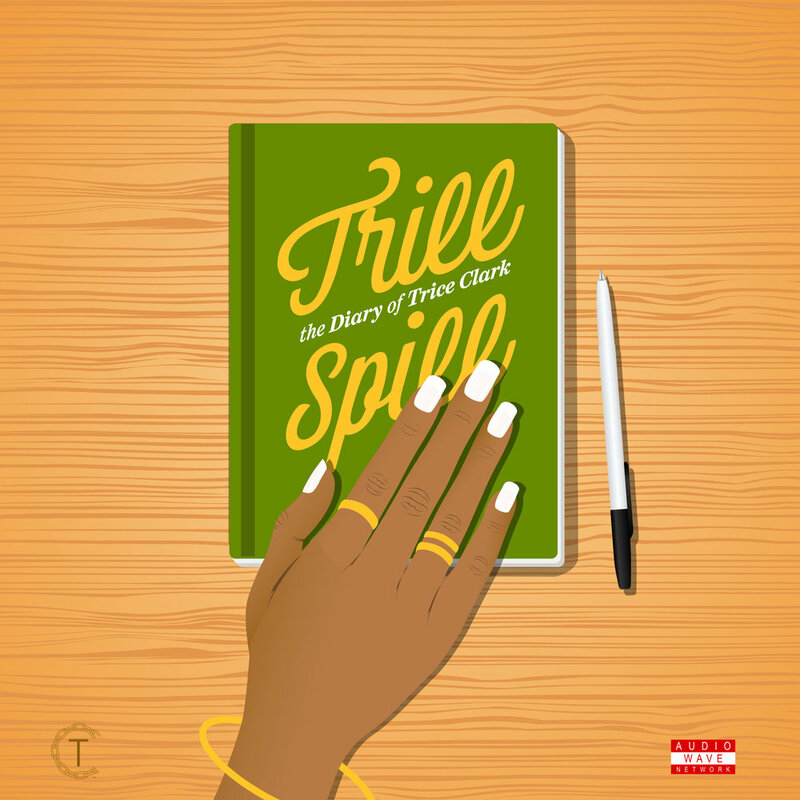 Trill Spill: Entry 1 Who is she? Trill Spill is the audio diary of Trice Clark. In her first entry she takes you on a journey as she pieces together the experiences that have molded her into the woman she is today. With a new sense of awareness Trice finds herself taking a step back and reflecting on every decision she makes. Milestones for a 20 something feel like a never ending checklist of things that have to be accomplished by 30. Take a listen as she takes a load off. vision board parties happening this January. we have accumulated over the year. Create Cultivate was nothing short of amazing. The atmosphere, the decor, the company, and conversation. I’m so inspired! I will never forget the weekend I Shared with over 400 beautiful women looking to take entrepreneurship to the next level. I can't wait to collaborate and build with the connections I have made. Most importantly, I cant wait to to watch the network of women I joined flourish into life long relationships of sisterhood. See more photos from the event on Create + Cultivate's Facebook.